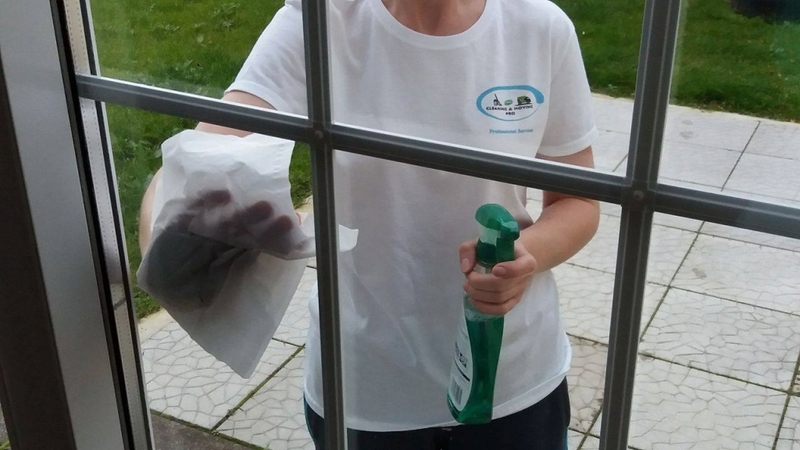 About Cleaning and Moving Pro A domestic and commercial cleaning and removals company, offering a professional and efficient service in minimising the spread of infection in your living and working areas, and at the same time delivering a removals service transporting your goods and items safely and securely. Our cleaning services are tailored to your needs, whether it's office cleaning or a regular home cleaning, each service will suit both your requirements and budget. All professional cleaning equipment, materials and supplies are provided and sourced from reputable companies producing for the green community. As our client you will have access to professional cleaners you can trust and a back-up service to sort out any difficulties that may arise. We carry out detailed, rigorous checks on all our cleaners to ensure that you have a cleaner who is not only credible and law abiding but honest and competent. Our removal/transportation service is suitable for Moving Homes, Courier Services, Store Pick Ups, and most other Collection & Delivery services. No matter whether you need carpet / flooring cleaning, domestic (home) or commercial cleaning, light or heavy removals / goods transported we are happy to assist.